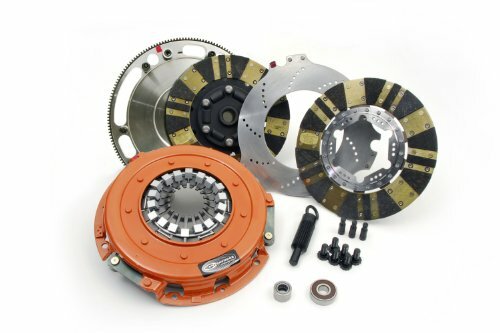 The DYAD DS (Drive System) multi-disc clutch design has been developed to meet the needs of modern high-end vehicles. Today's technology has allowed for engine torque levels up to 1300 ft. /lbs. and still be driven every day. Drivers need a clutch that can offer; smooth engagement, quiet operation, light pedal, and high-end holding capacity. The DYAD DS offers that and more. If you have any questions about this product by Centerforce, contact us by completing and submitting the form below. If you are looking for a specif part number, please include it with your message.